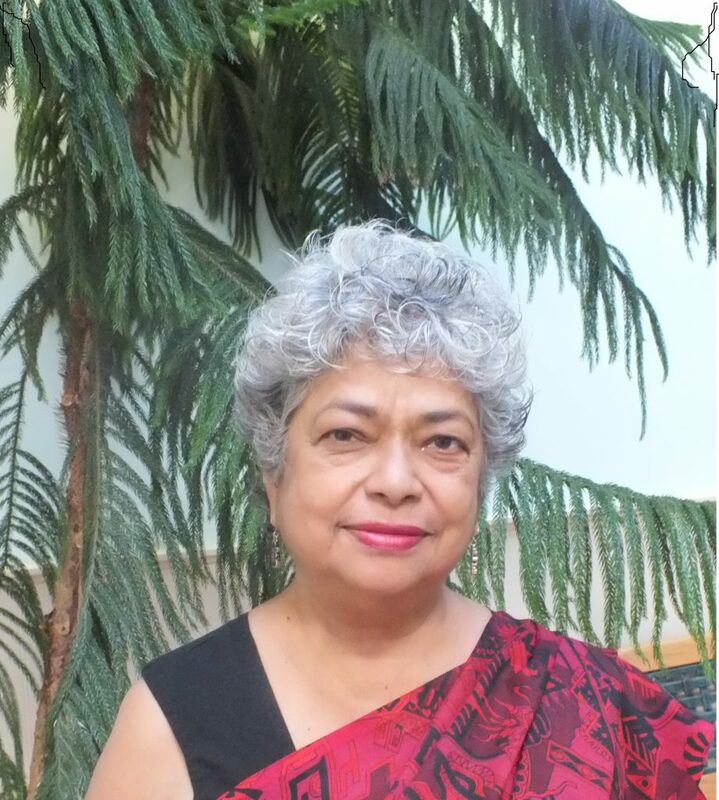 Dr. Monica Sharma was trained as a physician and epidemiologist and worked for the United Nations for 22 years. She is the author of the book “Radical Transformational Leadership” which has been describes as a path-breaking classic by eminent scholars. Currently, she engages worldwide as an International Expert and Practitioner on Leadership Development for sustainable and equitable change. She works not only with the United Nations, but with Universities, Management Institutions, governments, businesses, media and civil society organizations. This model has generated sustainable results worldwide. In her recent book Radical Transformational Leadership she describes how we can source our inner capacities and wisdom to manifest change that embodies universal values such as dignity, compassion, fairness and courage. Everyone has the potential to be a leader–a person who creates a new future–through action in society, at home, and at work. This book lays out a detailed plan for unleashing our human potential to create a new future through strategic action. Regardless of what kind of future we may think we have, the tools in this book can be used to integrate the new paradigm of transformational leadership into any situation.